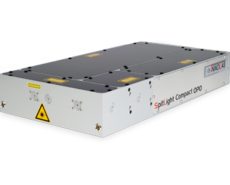 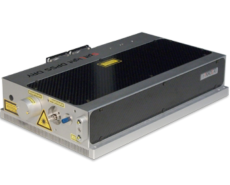 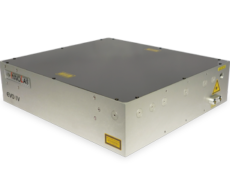 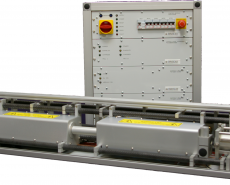 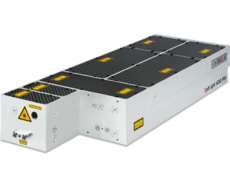 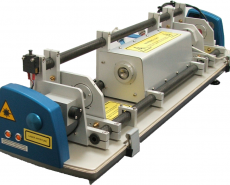 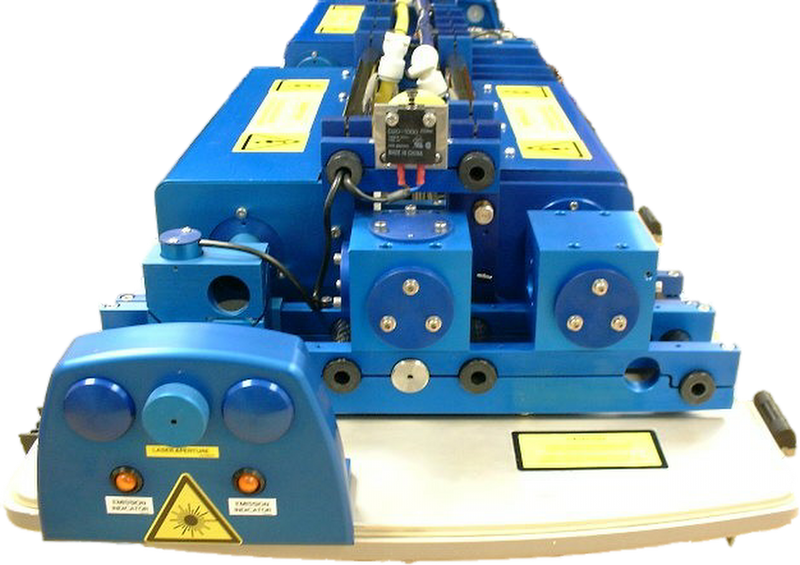 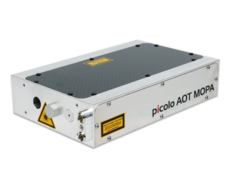 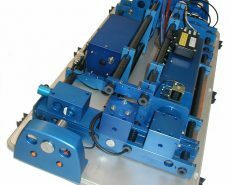 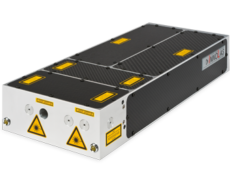 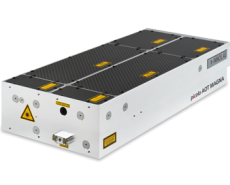 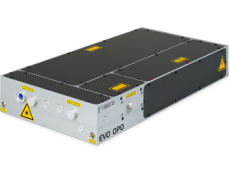 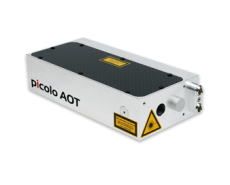 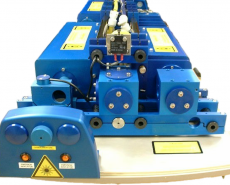 The HLSR series of Ruby lasers were specially developed for Holography applications. 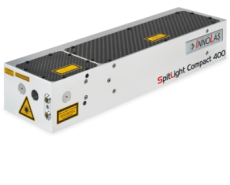 The high pulse energies (up to 10J) and even beam profile thanks to a spatially filtered oscillator offer excellent illumination, and Ruby’s inherently narrow bandwidth mean that coherence lengths over 1m are achieved without the need for expensive seeding or mode-locking techniques. 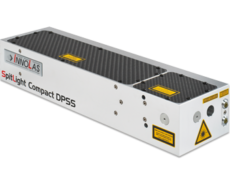 For interferometry applications, fully adjustable double-pulsing is offered as standard. 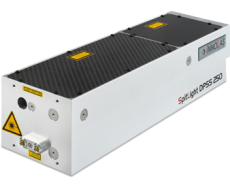 The long fluorescence lifetime of Ruby means that pulse separations up to 800μs are available.